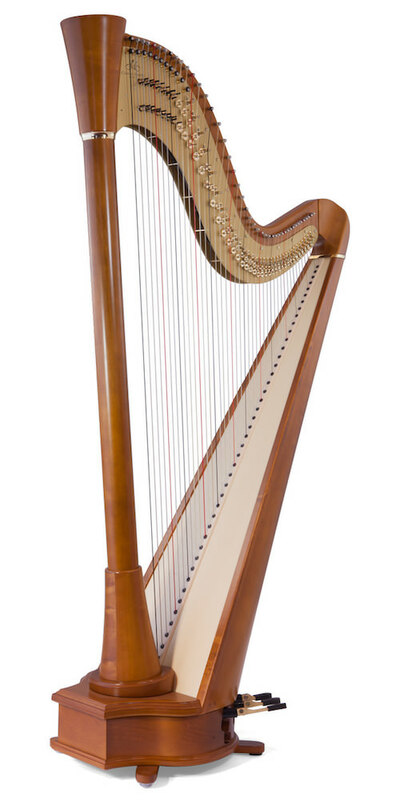 The Clio straight was the first pedal harp ever to be made by Camac! 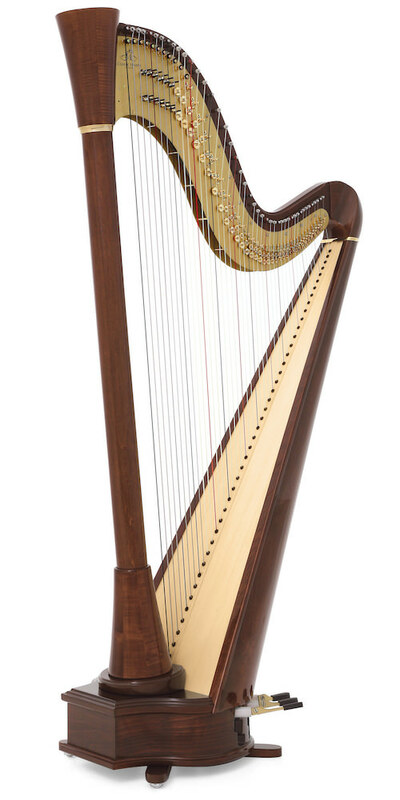 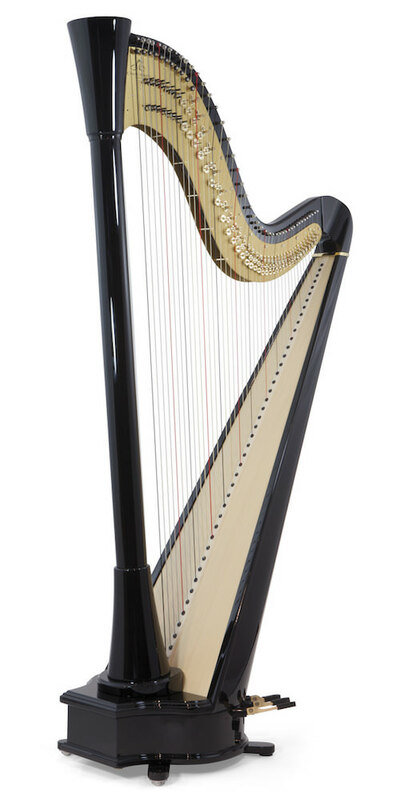 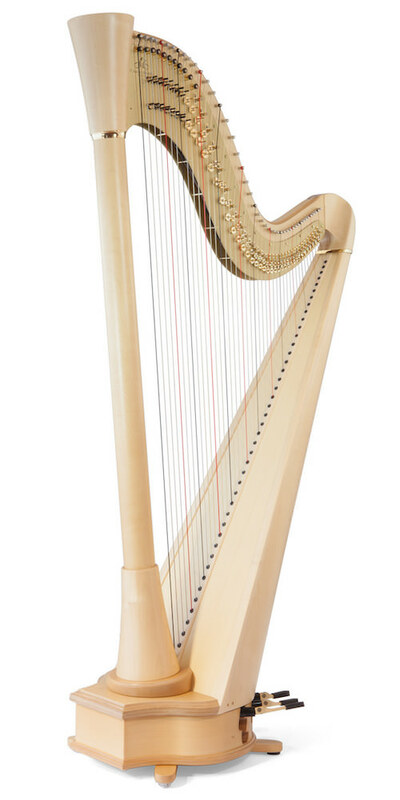 Now in its New Generation form, it is a wonderfully reliable harp. It enjoys the latest mechanism, also used for our top-range models, and is conceived both as a student instrument, and as a practical solution for travelling professionals.